At Zinger Web Design, a Hamilton web design company, our team exists to create a strategic online presence for every one of our valued clients. We fuse cutting-edge growth-driven website design, strategic inbound marketing tactics to produce positive, ongoing results. We work with you to keep you on the right path toward long-term digital success. At Zinger Web Design, a Hamilton web design company, we deliver web solutions that reflect your brand while supporting & enhancing your business goals. WordPress hosting and application delivery, with blazing speeds and industry leading security hardening. We’re here to make sure you can be found by optimizing your websites visibility to search engines. There are many ways to build a website today. At Zinger Web Design, we prefer the industry leading Content Management System (CMS) WordPress, currently powering over 30% of the internet. Powering 30% of the Internet! Content Management Systems allow the website owner to edit and add content with ease. 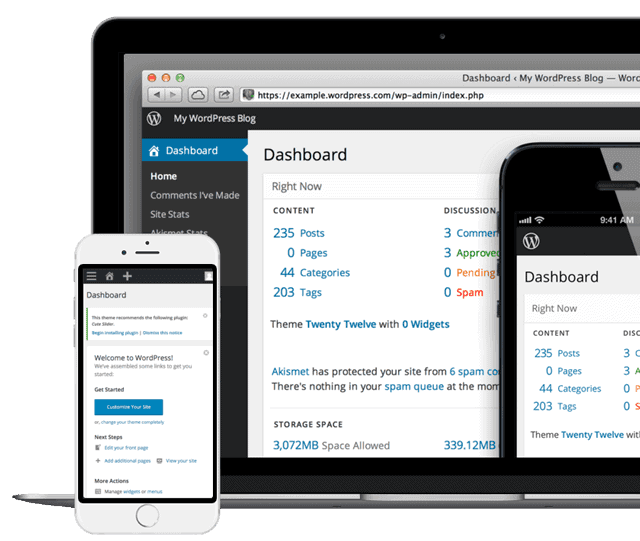 Not only an incredibly powerful and robust system, WordPress is an open-source platform, with thousands of available plugins, creating a flexible system with no equal. The flexibility and scalability of such a system makes it the right choice for a simple blog, or a complex e-commerce solution for any business, large or small. With over 75 million websites and counting, WordPress is the right choice for your business website. At Zinger, we not only design and build your responsive website, but we can also provide Premium Managed Hosting and maintenance. Currently Powering Over 30% of the Internet!